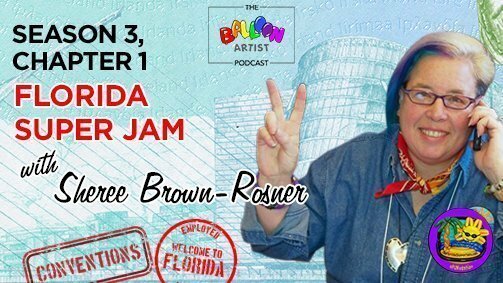 Sheree Brown-Rosner and Herschel Rosner runs the 8 year old Florida Super Jam (2017 will be the 9th year!!!). In this chapter you will learn exactly why you should attend FSJ. The event has a theme!  All balloons made in classes are donated to kids in need!